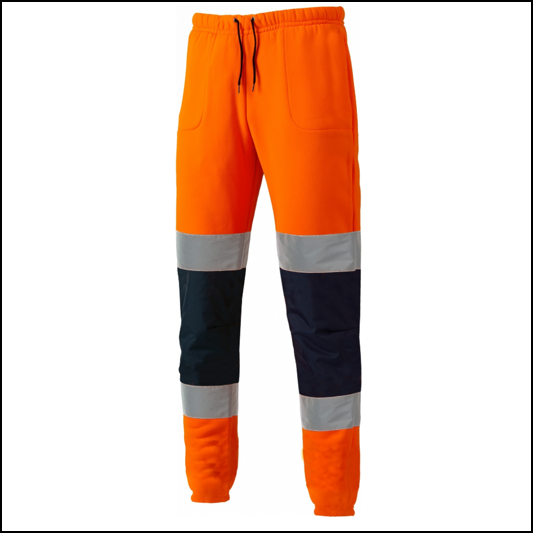 These Dickies Hi Vis Joggers are EN classified safety trousers will provide superb comfort and warmth out on site and feature an adjustable draw cord waist with plenty of pockets for those all important essentials. 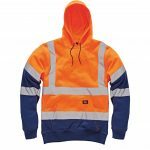 Part of a strong collection of safety clothing which as increased in popularity over the years, contrast knee patches and reflective tape ensure the product stands out from the crowd and all the more commanding when teamed with the Dickies Hi Vis Reflective Orange Two Tone Sweatshirt. 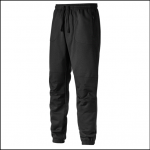 All joggers are a regular leg length (30″-31″). Certified to GO/RT 3279 and automatically compliant to the new RIS-3279-TOM standard. 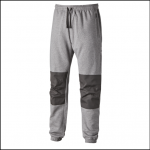 Like these Dickies High Visibility Two Tone Work Joggers? 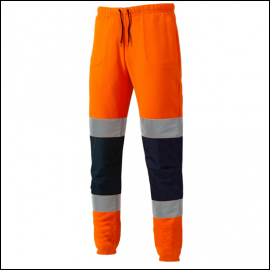 Why not check out our other Workwear & PPE products? To keep up to date with our latest news and offers, follow us on Facebook.